Currently, I only have the 1 but intend to create more in the future. 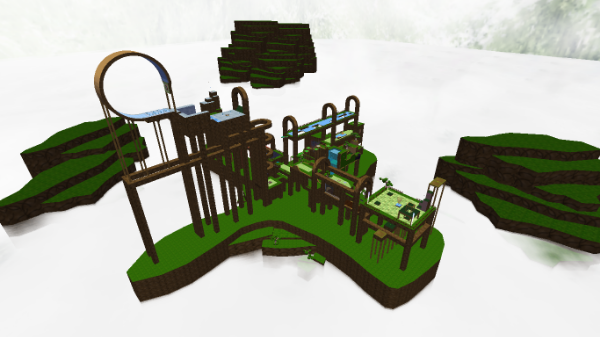 Rooftops is a large exploration level with a gem quota. It is a really nice level for chilling out after a hard days grinding. 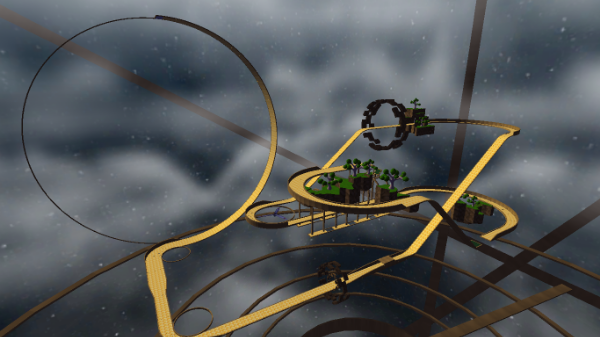 FLOW is a fast-paced racing level made for people who like grinding levels and going at lightning fast speeds! Last edit: 28 Sep 2018 18:10 by Dave_the_Marbler.